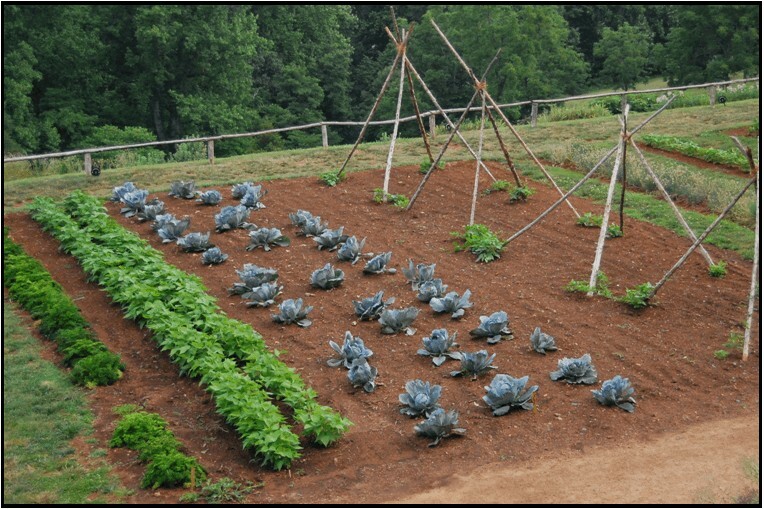 Are you struggling to figure out how to layout your garden this year? I must be honest, I give you credit for even trying to think your garden through before starting. Many years ago, when my husband and I first decided to start a garden, we jumped in with both feet and totally forgot to plan. Thankfully, it was a small garden, so we didn’t do too much damage by not thinking things through. But when we began growing a larger garden, we knew we had to plan everything out. 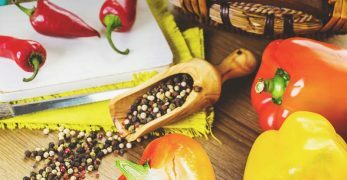 I’ve learned a few things along the way and wanted to share the tips we try to follow when we plan out our garden each year. 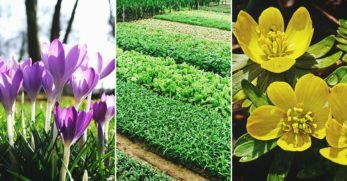 When you are first deciding on a garden layout, you might be surprised at how many different options you have for garden beds. You need to think over each option and decide which one might work the best for your situation. 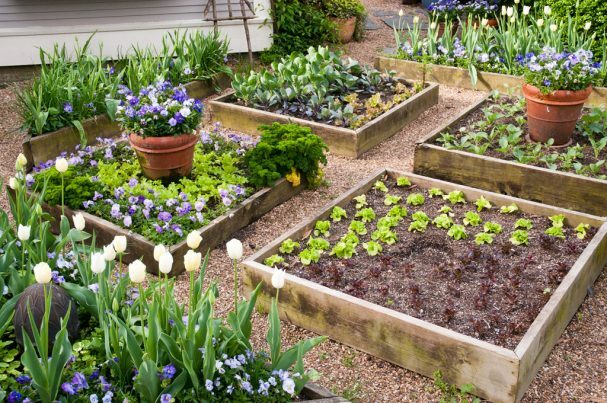 Raised beds are a great idea for growing either a little or a lot. The reason is that you can expand this type of garden at any time. But these beds can also be laid out to where they are easier for you to maintain physically because they aren’t as low to the ground. 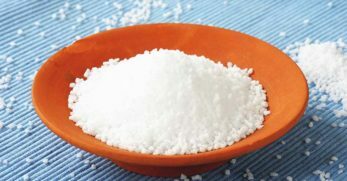 Also, because of their added height, it enables the soil to drain better. In-ground level garden beds are boxes that you mark off on the ground. You don’t raise them but just mark them off. From there, they are like a typical garden bed only on a smaller scale. 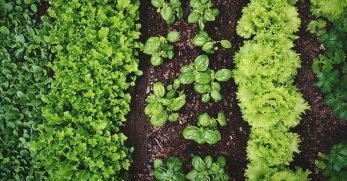 This type of garden bed is a great option for growing large or small amounts of produce because it can be easily expanded as well. Though, it isn’t as easy to care for physically because these types of beds remain low to the ground. A garden plot is a traditional style garden that you dig in the dirt and care for either by hand or using a tiller, depending upon the size. A lot of people still like and utilize this style of a garden because though it isn’t as stylish as garden beds, it is no fuss and can grow any amount of vegetable that you have the room for. 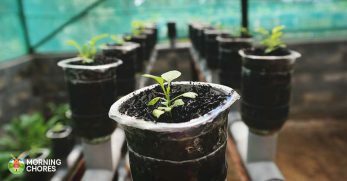 Container gardening is becoming a trendy thing to do because it is allowing people who have little to virtually no grow space to be able to produce their own food. If you have pots and a place where a plant can get sunshine, then you can produce a nice sized garden with very little fuss as well. Where raised bed or in-ground beds are usually narrower, they make it easier to maintain. You don’t have to walk on the dirt to care for the plants if you plan your garden correctly. 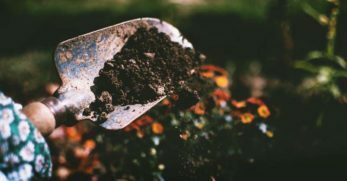 Also, if you have a certain plant that needs more compost or fertilizer, you can easily attend to it directly, instead of having to scatter it over an entire larger garden. in-ground beds are an easier alternative to raised beds because of the simplicity of building them. You just have to put up four edges right on the ground, and you have your bed. Finally, raised beds can help you to start your gardening a little sooner each spring. Where the soil is lifted, it makes it easier for it to thaw which means you get a jumpstart on the growing season. When designing garden beds (whether in-ground or raised) you need to take a few things into consideration. First, you need to think about how wide you want them. Most people stick with a width that is around three or four feet because that is how far most people can comfortably reach across a bed. Once you’ve decided upon a width, it is helpful to make the width of each garden bed uniform. That way you can interchange row covers between beds. Then you need to consider how long you want each bed to be. The average length of a garden bed is about ten feet. This is the distance most people are comfortable with walking to get to the other side of the bed. But this may be different for you. You’ll want to consider what distance is good for you when you want to go from side to side of the garden beds. The final item to take into consideration when choosing to do garden beds is the overall design of it. You can make the beds have a clean-cut design by making them parallel to one another. But you can also choose an artistic approach and create patterns with your garden beds as well. 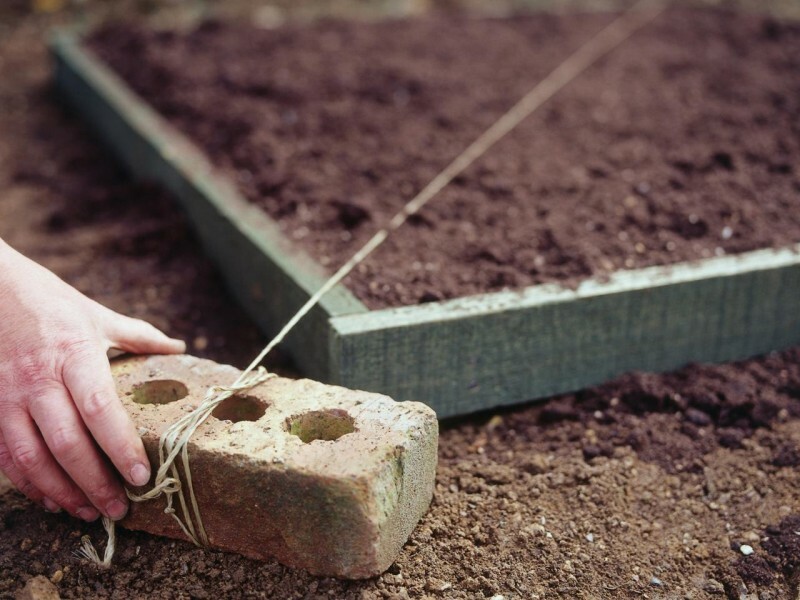 The best way to go about laying out the design of your garden beds is by using a string and markers. Then you map out the design, put the strings and markers in place, and then you can see what your design looks like prior to building. Also, if you want to make any changes, you can do that as well before you put the permanent boxes in place. Last but not least, you need to think about the walkways around your garden beds in your design. The paths should be at least two feet wide. However, I recommend making sure they are wide enough to fit your largest wheelbarrow through them. Then decide if you just want to leave the walkways with grass covering them. If not, then you should consider putting down cardboard and covering that with mulch. Or you could use rocks or pebbles to make a path. Also, you could do something more permanent by putting down a brick walkway, or by using eye-catching pavers. There are many choices. You are sure to find one that fits your style. When we first started gardening in large plots of earth, it was a newsflash for me. I never thought of how difficult a larger garden could be to maintain. Thankfully, we learned a few tricks along the way. Our biggest trick to maintaining a larger garden was to plant in a pattern. You’ll plant one row with a vegetable that grows tall and the next row you will have a plant that grows shorter. One of our gardens is used to plant beans and corn. This gives us room to get our tractor with a tiller attachment through our garden. When this happens, it takes care of most of the weeds. We just weed between the plants with a garden hoe to finish the job. Even if you are growing a smaller garden plot, it might be a good idea to invest in a tiller to make maintenance of the garden easier on yourself. Then you won’t have to plant in a pattern because a tiller can get through most rows. You’ll just have to consider row spacing to give the tiller enough room to get between each row. 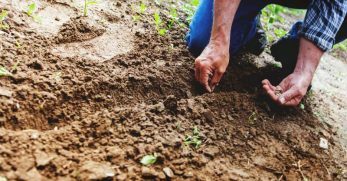 Although, if tilling is beginning to make gardening in a plot sound like too much work, then you might want to consider the option of creating a no-till garden. There are lots of options when creating a garden in a plot. One of the biggest hurdles we face every year when laying out our garden plots is where everything should go. 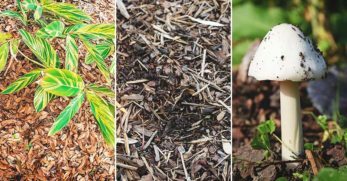 I’m going to go into plant placement a little later in this article, but for now, I want you to consider one main thing for a garden plot: how everything should rotate throughout the year. Now, I’m not simply talking about crop rotation from year to year (though that is important). What I mean is if you plan on planting a garden for each season, then you have to have a plan of attack. For us, I plant a large garden full of peas. Then I figure out what plant I should put in their place when they are done. I usually follow up with beans because they love the nitrogen that peas put off, and they are ready to plant about the same time peas are finished. As you can tell, there is a key to rotating if you plant throughout the year. You’ll want to take that into consideration when choosing your garden layout. Container gardening is something I’m in love with. I love the idea of being able to grow your own food no matter where you live because containers make it all possible. Container gardening can be as simple in design as you wish, but it can also be fancier too. Some people like the idea of just having a few potted plants out on their back porch or balcony. There is very little fuss. Plus, it makes it easier to fit into any location. But other people would like to have a gorgeous garden look, only with containers. You can achieve this too. Just keep in mind, that it might be harder to fit into every location. 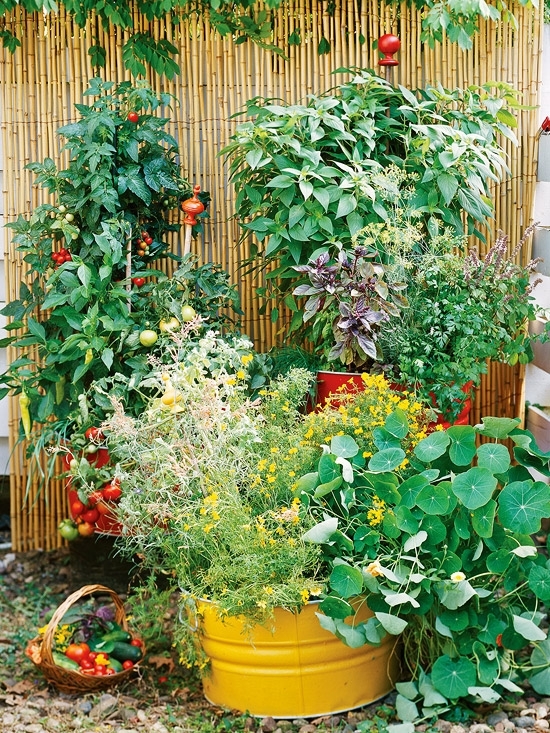 Meaning, you could create a vertical garden area that also includes containers of vegetables and fruits growing in front of it. This will give the garden a fancier look to it. You could also just use pots that have more of a design to them to spice up the look of your garden as well. There are many ways to add a classier touch to container gardening if that’s what you are going for. There are some plants that grow very well in containers. Then you have other plants that aren’t a good fit for containers. 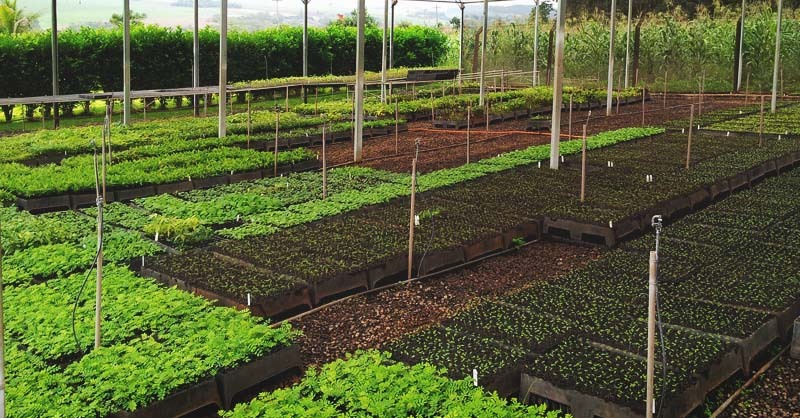 Now, this is important information to know when planning your garden layout because you need to know what will work in your container garden and what won’t. 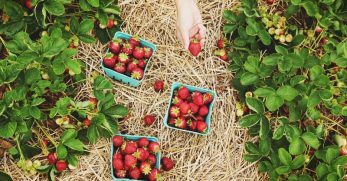 Plus, if you are planning on having fruit trees in your container garden, then you need to know this ahead of time because that can change things in your overall layout. Again, knowing what will work for your container garden and what won’t is important to make sure that your design comes out like you dreamed it would. Finally, you need to be prepared to have containers of all sizes to hold the plants that you need. 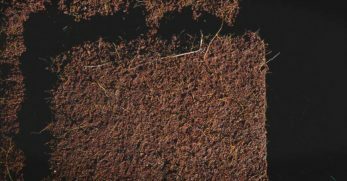 Some plants have larger root systems than others, which requires a larger sized pot. Also, you have some plants (such as carrots) that need depth when forming. You’ll need a deep pot for those types of vegetables as well. 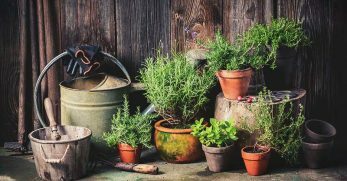 Being prepared by gathering different styles and sizes of pots will not only add to the look of your container garden but will also make it more functional too. There are some plants that will lap up water every chance they get, such as cabbage. 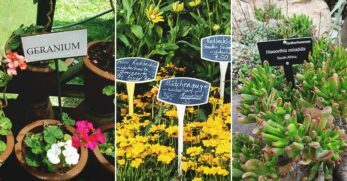 These plants and their needs should be considered when you are thinking of where to locate them. For instance, since they love water, you’ll want to put them in the dampest part of your garden and think about putting them as close to the water source as possible. That way it makes your chores a little easier. There are certain plants that like to stretch out when they grow, like squash and cucumbers. These plants should be planted at the edge of the garden. Not only will this give them more room, but it will also keep them from sprawling out on other plants and cramping their harvest. Tender plants are plants such as tomatoes and peppers. 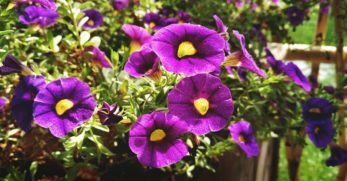 These plants love the sunshine and need a lot of it to perform well. 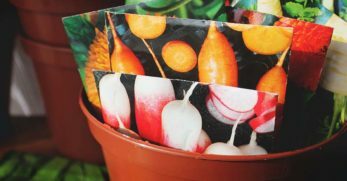 When thinking of where to place them in your garden, you need to put them in the warmest part of the garden where they will get the most amount of sun possible. 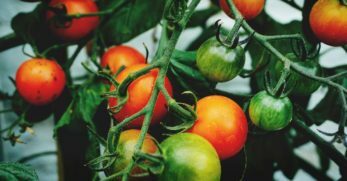 You will probably plant certain types of vegetables that like to climb. Certain types of beans will climb and peas will as well. Well, you need to have a plan for this and possible build a trellis for them. 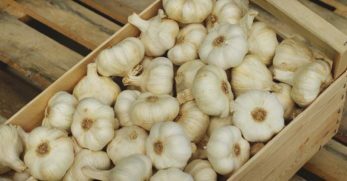 You’ll either want to plant them away from other vegetables, so they don’t overshadow them and stop the sunlight. 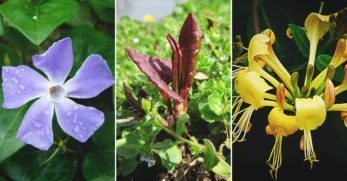 You could also choose to make the most of their shade and plant smaller plants, like lettuce and cabbage, in the shade of these other plants. Companion planting is a huge part of deciding your garden layout. There are certain plants that do extremely well together. Then you have other plants that need to stay as far away from each other as possible. You can use a companion chart to help you decide which plants should be close to each other. Pollination is another huge decision in your garden layout. Plants need to be pollinated to grow. Some wind pollinates, while others need the bees to do the job for them. Well, in those cases, you should plant accordingly. Corn is one that the wind takes care of. To help this along, you’ll want to plant corn in blocks instead of rows. 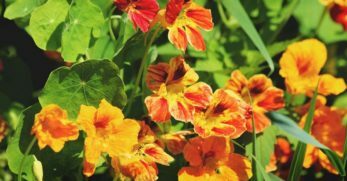 Other plants that need the bees to do the job, you’ll want to plant them closer together. 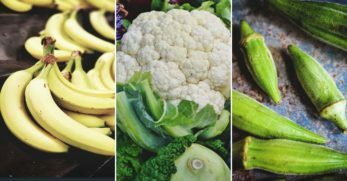 The reason being is that if you plant squash in with tomatoes, you might deter the squash’s pollination because honey bees do not pollinate tomatoes. They are poisonous to them. Bumble bees are the ones that usually take care of tomatoes. Take all these things into consideration when planting. 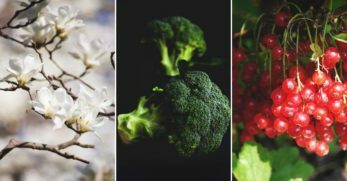 Finally, you’ll want to consider the plants that you harvest on a regular basis. Plants like leaf lettuce and herbs are things that you can grab in a hurry to add to your meal. Well, when thinking of that, you’ll want to plant those items in a location that you can get to conveniently from your kitchen. Even if you plant them in a bed by themselves that is convenient for you. 1. What Can You Handle? When deciding on a garden layout, you need to look at how much time you have to invest in your garden. For us, our farm makes our family money and feeds us. For that reason, we make the time to do what needs to be done. But for the average person who just wants a garden, think about your work schedule and other commitments. How much of a garden can you really handle? The answer to this question should point you in the direction of what style of garden that would be the best option for you. 2. 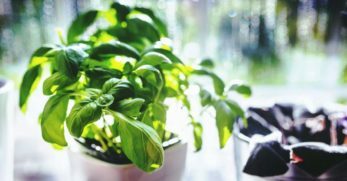 How Much Space Do Plants Need? When deciding on your garden layout, you need to consider how much space each plant realistically needs. You don’t want to overcrowd your garden, but you don’t want wasted space either. So investigate what you want to grow and how much space it takes to grow that plant successfully. Then create your layout with that information in mind. It is a good idea to map out your property during the process of designing your garden layout. You’ll want to note the areas that are in shade and the areas that are in full sun. Then you’ll want to note where the water sources are around your property. 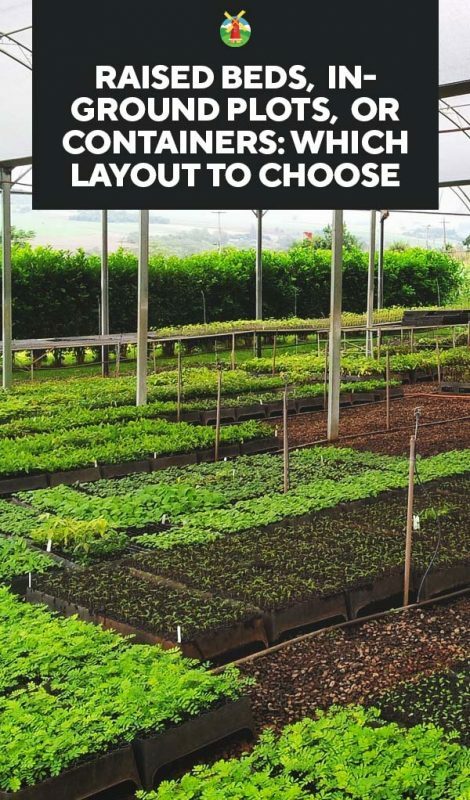 This should help you develop a clear picture of the best design and layout for your garden. 4. 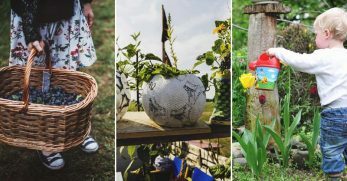 Do You Want to Hang Out in Your Garden? Something a lot of people don’t consider, but if you are creating a garden for functionality and style, then you might want to decide if you could use your garden as a hang out spot. For instance, you could put a patio in the middle of your garden. Then it could be a nice place to relax and enjoy your hard work. Well, you have a lot of different things that need to be thought over before launching into a new garden. If you consider each of these areas, you should hopefully be pleased with your garden layout. But I’d like to hear your thoughts. What do you mull over before launching into creating your garden? Are there certain areas more important to consider than others? What are they?